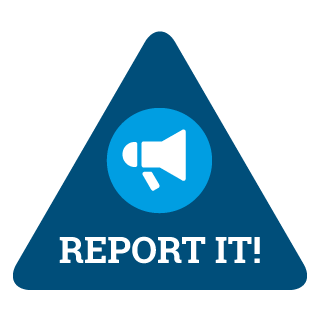 The Jersey Fraud Prevention Forum (JFPF) has today launched a dedicated email address so that islanders who have been targeted by scams can easily report the activity. Monitored by the States of Jersey Police’s Joint Financial Crimes Unit, scams500@police.je has been set up by the JFPF specifically to act as a point of contact for people who feel that they have been duped or approached by fraudsters whether online, by post, telephone or face-to-face. 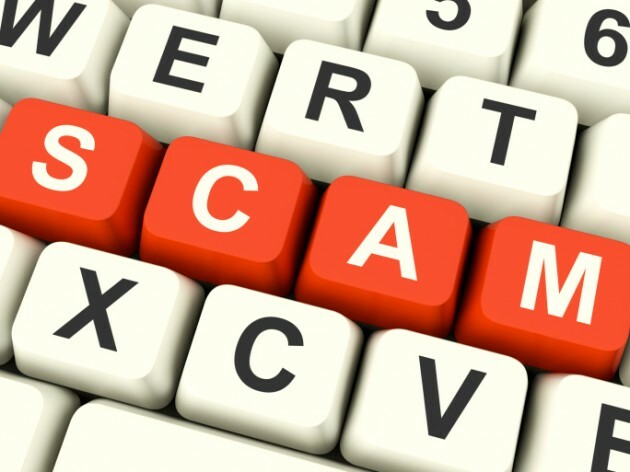 Islanders can now email scams500@police.je to report this type of fraudulent activity and are asked to also forward any associated scam material they have received to the Police so that there is a record of the specific scams circulating locally. The email address has been set up following the success of the PO Box 500 mail box, which the Forum launched in 2015 so recipients of scam mail can redirect the letters to the Police. So far more than 1,000 pieces of scam mail have been sent to the mail box since the initiative started last year.